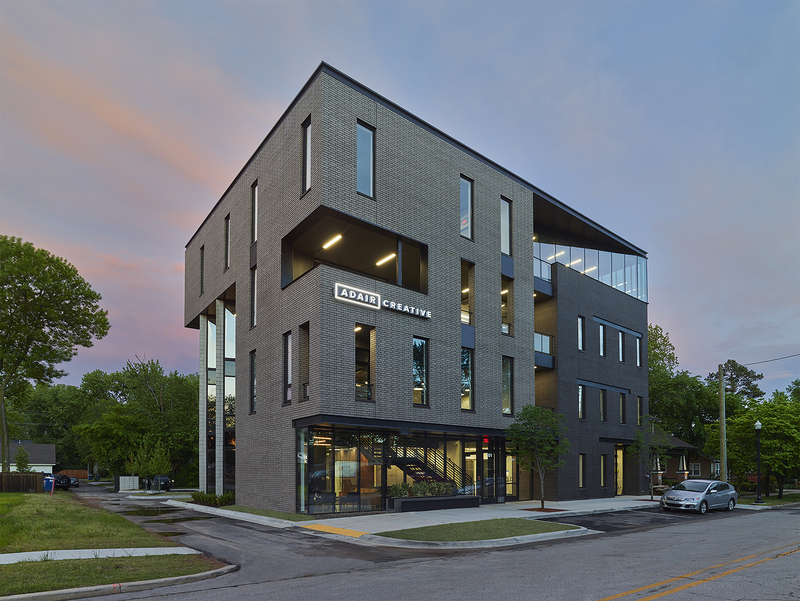 AIA Arkansas Central Section has had a really productive year. We currently have 137 active members. We have hosted 11 eat and educate lunches since January of 2014. In conjunction with Architectural Design Network (AND) we have provided our membership with 8 guest lecturers (Martha Thorne, Mark Lamster, Michael Rotondi, Steve Wiesenthal, Jeff Shannon, Carl Matthews, Janne Terasvirta, and Geoff Winningham). We appreciate the help we receive from the Fay Jones School of Architecture, Crystal Bridges Museum, and the Arkansas Arts Center to allow our lecture series to continue to thrive. Central Section helped host the book release for Architects of Little Rock: 1833-1950 by Charles Witsell and Gordon Wittenberg. We appreciate Gordon Duckworth, AIA for chairing the event. We’re proud to have started a relationship with the Arkansas USGBC, where we will work together on a joint speaker for the next spring. Our affiliation with studioMain has again garnered numerous opportunities for architects to engage with the Arkansas community. StudioMain hosted its annual Pop-up event in North Little Rock this year, in the Park Hill neighborhood. We’ve also helped other areas of the state put on smaller events (such as Hot Springs, NE Arkansas, and NW Arkansas). studioMain is partnering with UALR on a couple of projects, including addressing the urban fabric of University Avenue along the west side of campus, working with UALR’s Urban Studies and Construction Management Programs to find joint projects and interactions. We’re working with the Central Arkansas Transit Authority (CATA) on future routes, bus stops (probably competition), and Metro Area expansion. studioMain (in conjunction with AIA Arkansas Central Section) is hosting the 2014 Envision Design competition for the Otter Creek neighborhood off 1-30 in the Mabelvale area. Partnering with the City of Little Rock and Metroplan to study the AHTD 1-30 Corridor expansion, Central Arkansas Architects have a seat at the table to voice our concerns about the effect on the built environment and surrounding urban fabric. AIA Arkansas Central Section also hosted a joint Holiday Party, Dec 11th, with ASID South Central Chapter and ASLA Arkansas, which was a raging success. We look forward to providing the Central Section the same great services, along with adding some hardhat tours, additional speakers to the ADN Lecture Series, as well as partnering with the other sections on some joint events.